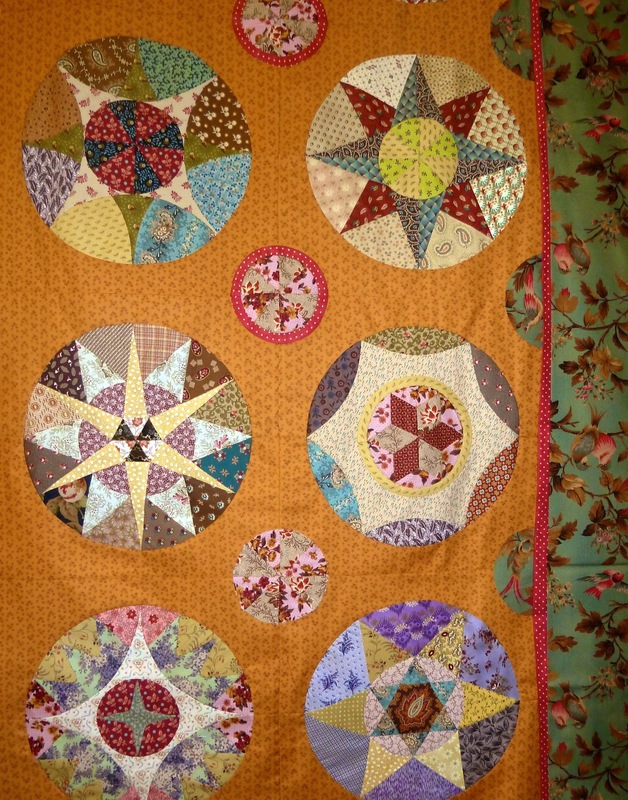 Part of my new quilt for 2013 'George's Moment in Time' affectionately known as George. 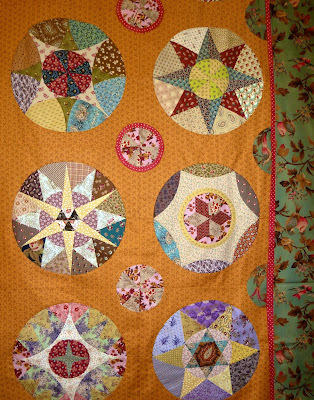 I am teaching at Connie's Fabrics again in 2013, also at Port Macquarie and at Taree. Hope to catch up with some of you again this year at classes.